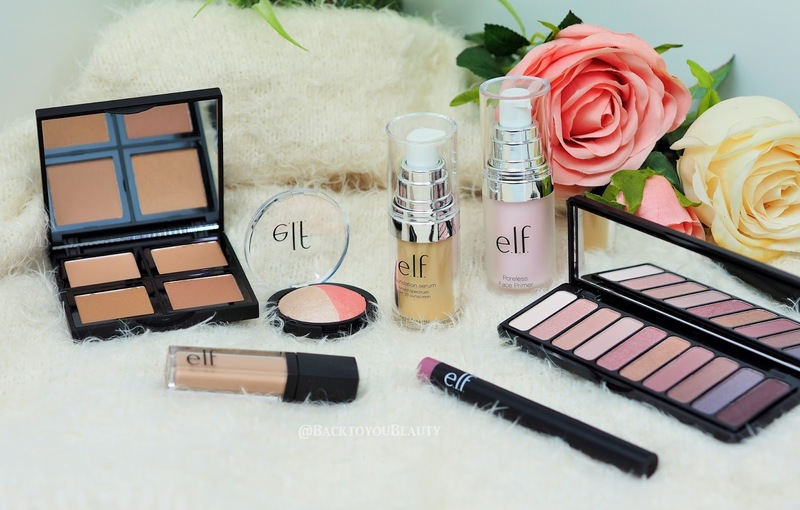 Tried & Tested : Elf cosmetics on 40+ Skin!! 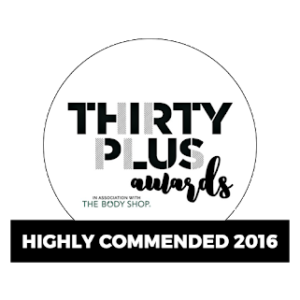 I know that not every one can or wants to spend a lot of money on make up, when just lately the high street is doing some fab ranges. Take GOSH for example which I wrote about HERE, their Liquid Lips are incredibly affordable and beautiful. I decided to test out a few products from the range and see if this budget brand is really worth adding to your collection. This cruelty free brand has a really extensive range in Superdug plus the added bonus of always being included in some kind of promotional deal. So based on my 42 year old skin, that has pigmentation, open pores, fine lines and is very dry, lets crack on and see which products were hits and which were misses. In a fab airtight, pump container, this poreless primer is great value at £7.50. I am really fussy, no, scrap that, I expect a lot from my primer. It needs to cover my pores, smoothe my imperfections and fine lines, make my make up last longer and look great on my skin. With all this in mind, I was blown away by this product. Infused with Tea Tree and Vitamins A and E to restore and protect the skin, this primer feels incredibly soft and silky upon application. It literally covered my pores, including the craters on my nose, and added an airbrushed effect to my skin. It adds a fine layer of product over the skin and mattifies any areas that need it, without drying out the skin. It doesn’t feel sticky or slippery, but lovely and silky and creates a perfect base for foundation. Loved this product. 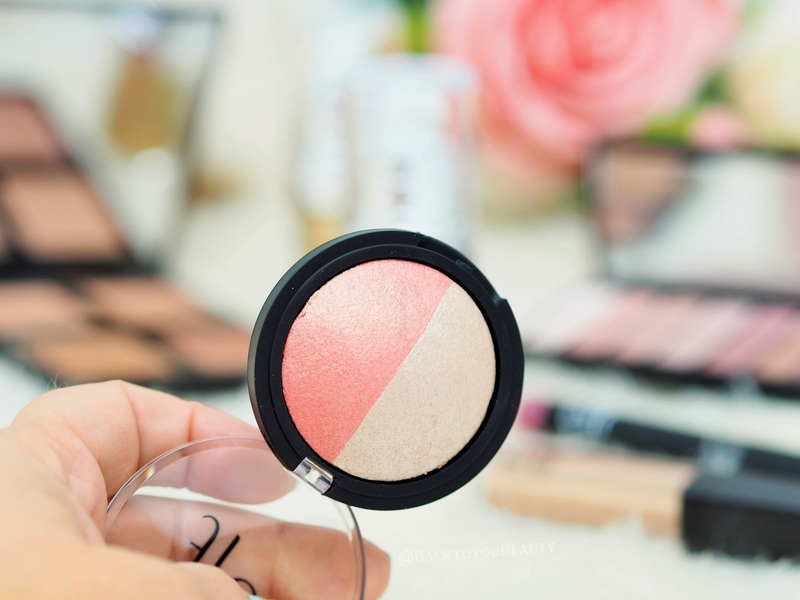 This product comes in three shades, Light, Medium and Dark, and I had the Light which was totally the wrong shade for me especially as I have a little sun kissed glow at the moment. Ok, firstly, this did confirm to me that I really am a full coverage foundation kinda girl. This is so incredibly sheer it literally disappeared into my skin, as if I had applied a skincare product. Although when you pump it out it does look quite pigmented, it is a very, very thin formula and not one I would suggest a dry/dehydrated skin used. Despite all this, if you had absolutely flawless skin and wanted super, super lightweight coverage, then maybe try this. The foundation includes broad spectrum sun protection with UVA/UVB SPF 25 protection. Infused with Vitamin A, C, & E, Grape Seed Oil, Pomegranate Oil, and Goji Berry to help brighten, restore, nourish and protect the skin. Not a product for my skin type unfortunately. Funnily enough the colour of this concealer suited me better than the serum foundation, but obviously it is a thicker product. Infused with Vitamin C, Green Tea and Mulberry this concealer not only conceals imperfections and highlights areas you wish to highlight, but also brightens and treats the skin too. Incredible value at just £4.50 this really is a nice concealer. In a clear tube and with a doe foot applicator this concealer is easy to apply and blend without looking thick or cakey. It’s great to use under the eye area and didn’t sit in my fine lines – which is a bonus. I enjoyed it as an eye shadow primer, a concealer and to carve out my under brow definition. As a budget concealer I would happily recommend this and repurchase. This was the product I was really looking forward to trying as it has some of my favourite shades in. It comes in a black palette, as many of the Superdrug brands do, contains a long length mirror which is handy and 10 Matte and Shimmer shades. With lovely shades of mauves and plums and rose, this is a great palette for anyone with blue/green eyes and really does bring out those colours. I did have to work hard with this palette on some shades as the pigment wasn’t there BUT a squirt of Mac fix plus (fixing spray) on my brush and I achieved really nice results. I received so many compliments over on my InstaStories when I was testing this palette out and actually loved the darker, more mauve shades and the highlight shades. The shadows are soft and blendable (with a soft brush) and really did stay on my eyes all day long until I took it off. At £12.50 it is a little more expensive but for high end make up you could pay £35+ for the same shades, it really does depend on your budget. I really enjoyed the look I created with it. To be honest, I wasn’t even going to mention this product as I was so frustrated, but I think I should. So, I switch between a Light/Medium skin tone and struggled so hard with this palette. I had to scrub down hard on the pigments to get even the smallest pay off, I don’t know if I had a dodgy palette or what, but it was hard, hard work. In the pan the colours looks fab, but I just couldn’t get them to work at all. 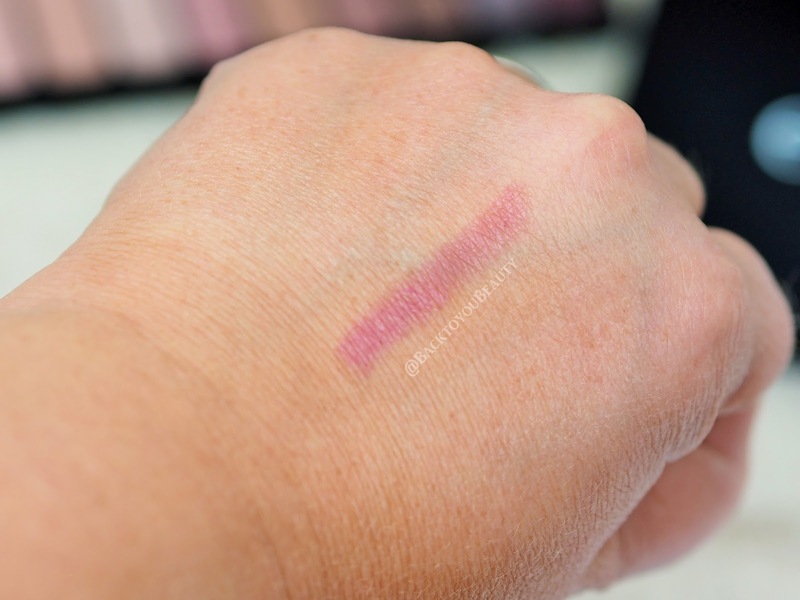 Maybe if you are ultra snow white fair, but if you can, try and swatch it before you buy it. Another product that is a bit hit and miss but when it works it works beautiful. Also another product I would suggest for ultra fair skin. One side has a gold tone highlight shade and the other, a rose gold blush. This is a baked product which usually means you can use them wet or dry. When I first put my brush across this product I literally got no colour, none at all. So, I scraped it gently to turn it into a powder and sprayed some fix plus (you can try water) onto my brush and it did pick up some pigment. To be fair, it would probably work well on super fair skin, but do you really want to be scraping the top layer off a product? It is only £5.00 but not one I would recommend. Would it work on super perfect, non dry, no fine lines, young skin? Maybe. 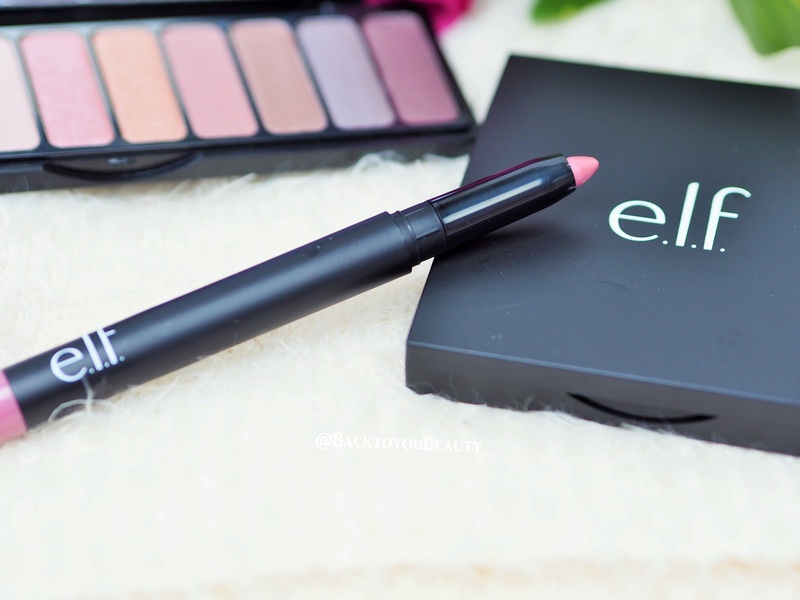 This jumbo sized lip pencil is fab as an all over wash of Matte colour. Retractable and with a sharpener included in the base, this will last forever. 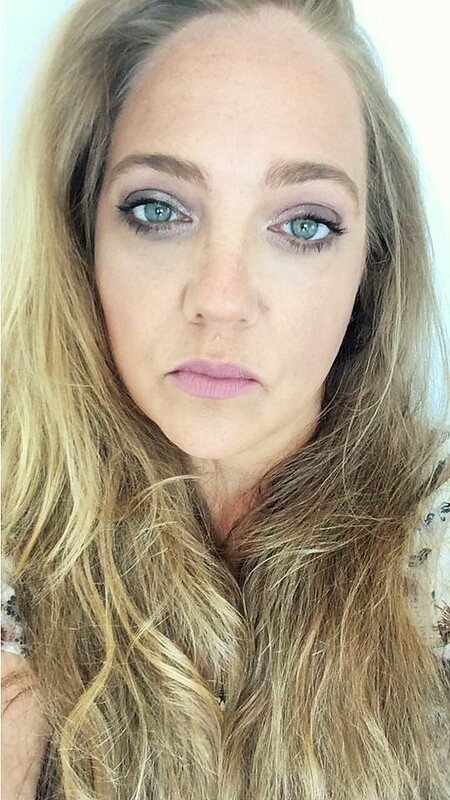 Full Face of Elf Cosmetics – and a moody stare hahaha! My thoughts on this collection – Look, I know it sounds like I have given the products a hard time, but I didn’t mean to. As you will see from the look I created, the colour is there as long as you work at it, and it did look really lovely and I received many compliments. However on my dry skin, you can also see where the serum foundation has sunk in and the little pigment sits on the surface. I will go back and try out the cream formulas, as I said I have dry skin, so maybe these particular items were not for me. 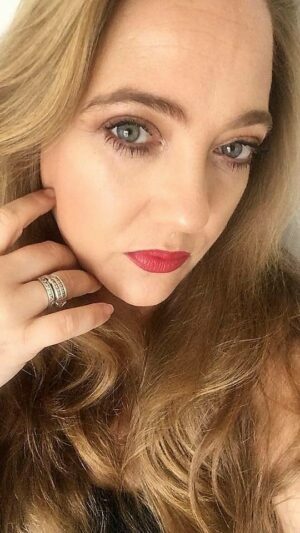 The primer is brilliant and I really enjoy the concealer, the eye shadows at a push and the lip colour. 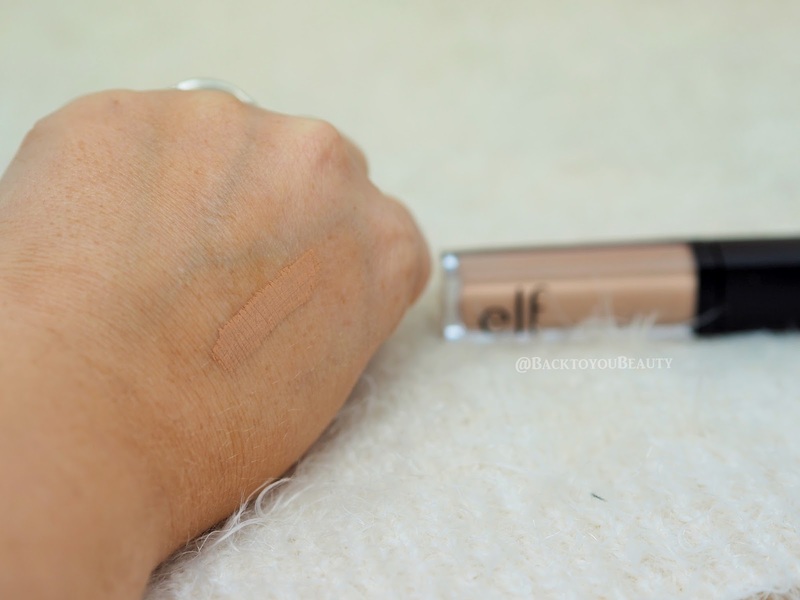 If you are looking for a budget brand to try and fancy giving Elf Cosmetics a go, head into Superdug and swatch some products as some are much better than others. 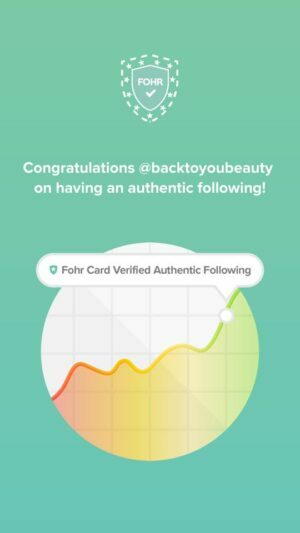 This for me is definitely a brand to watch and I will try out future products. 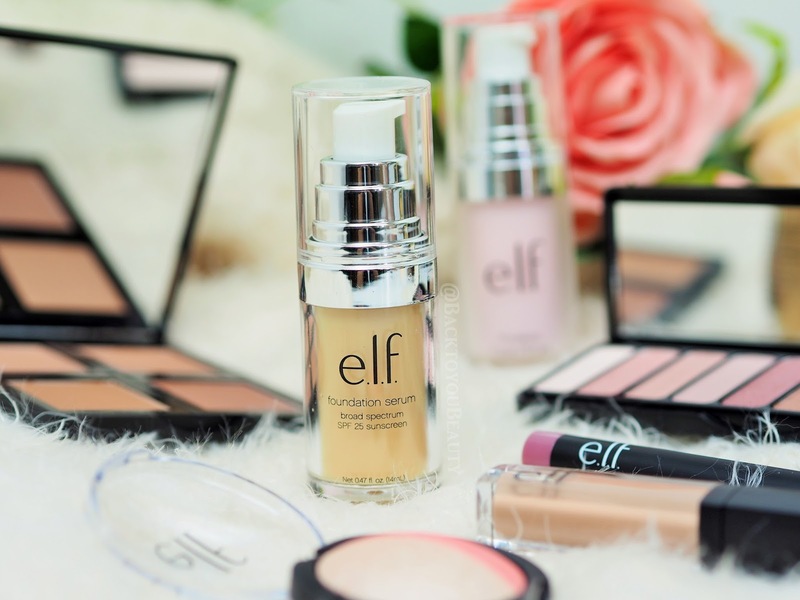 Have you tried Elf yet? 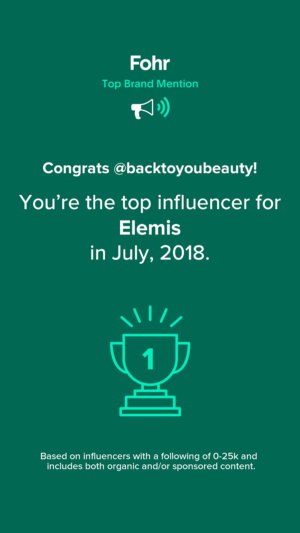 If so which products do you rave about and why? Leave me a comment below. "May Beauty Favourites – Skincare, Perfume and Make up"
"Judith Williams launches new products in her QvcUK June TSV!" 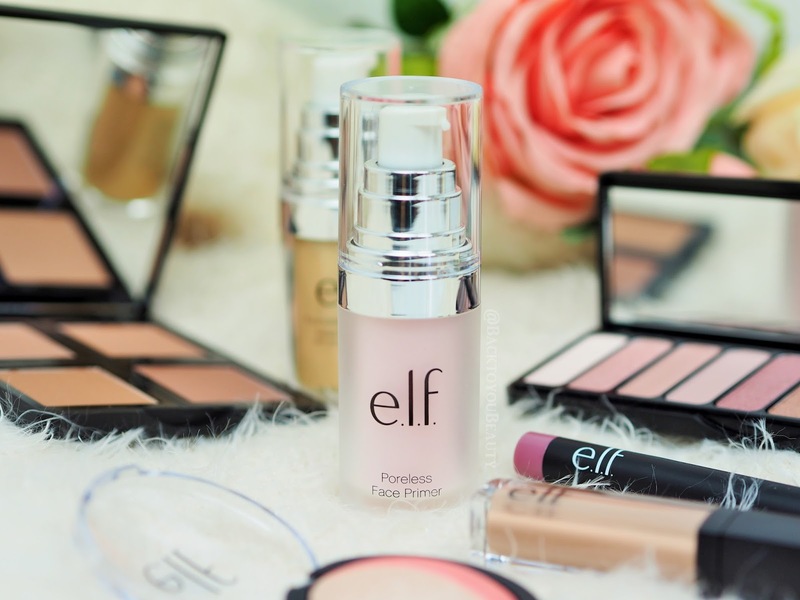 I have used the Elf primer before and agree it is just as good as products three times the price. 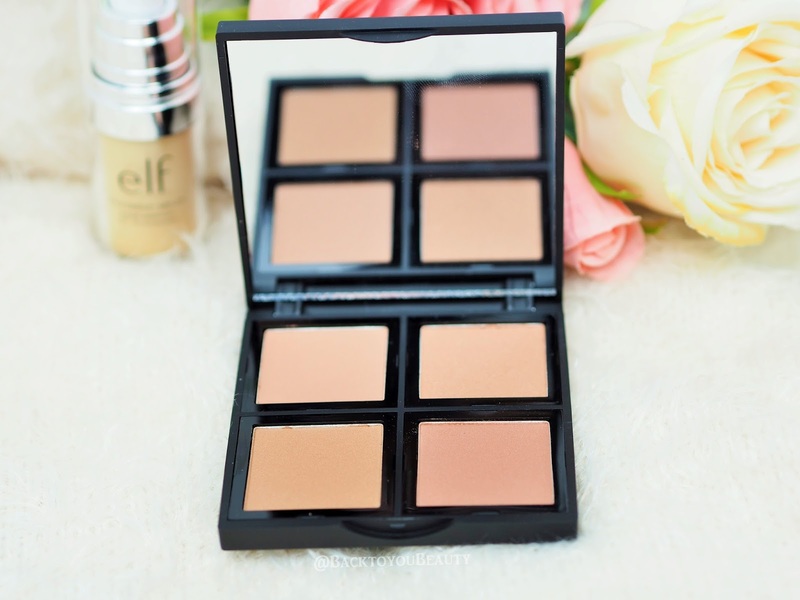 I have also tried the Elf mineral foundation which was quite good but agree with you colour pay-off not brilliant. Thank you again for your brilliant blog. 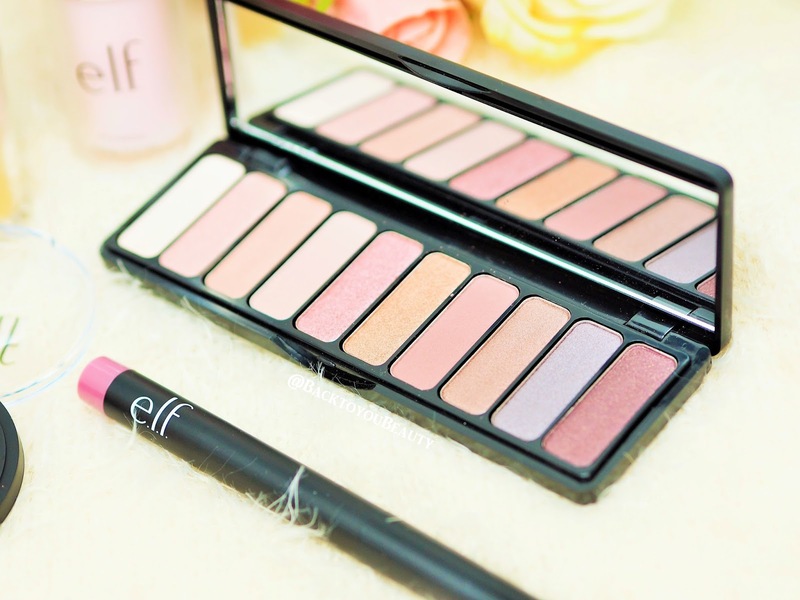 I do find ELF hit and miss but I really love their blushers and primers. I can't wait to get my hands on that primer! It sounds incredible. I really want to try some bits from elf, not had a chance to yet!